The number of people using internet has been increasing rapidly in this growing age. With the growing population of internet users, new possibilities of connecting to the net has been coming up. Mobile broadband internet provides a better option to most of the Indian internet users who prefer net on the go. 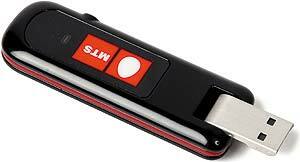 Most of the mobile operators now provide 2G/3G USB Data cards as a medium of internet connection. If you are interested in buying a new USB Data Card or wish to switch to a new operator, then you are at the best place. Here is some of the information you must know before buying any Data Card. Reliance Net Connect: Reliance has always been a front-runner in offering cheap rates. Price of reliance net connect broadband+ is Rs.1299. 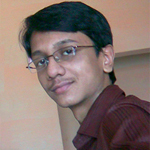 It offers download speed up to 3.1 Mbps and upload speed up to 1.8 Mbps. 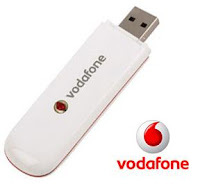 Vodafone 3G Data Card: Vodafone is one of the most trusted mobile operators throughout India. Three words which perfectly describe it are: Quick, simple and secure. 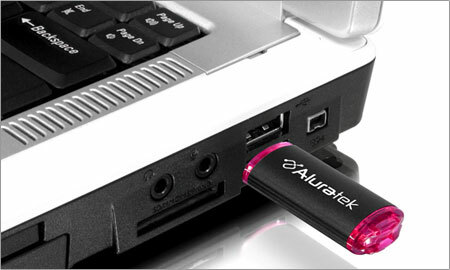 the USB data card gives instant access to the Internet, providing speed up to 3.6 Mbps. 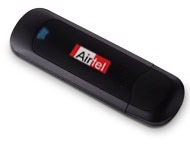 Airtel 3G Data Card: It's price, ie Rs.2100 is well satisfying for a speed of 7.2 Mbps. 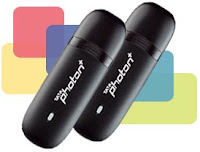 Tata Photon Plus: Tata Photon Plus offers High speed Internet access service through USB modem. This device operates @ 800 MHz frequency in order to provide you best connectivity even indoor too. Price of Tata Photon plus is Rs.1699 and it provides download speed up to 3.1 Mbps and upload speed up to 1.8 Mbps. 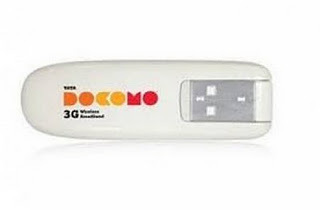 Tata Docomo 3G e-stick: Docomo provides a variety of choice with two different Data Card types with different speeds. Idea net setter: Idea cellular is the 3rd largest mobile service provider of the country. Idea Net Setter comes at a reasonable price of Rs.1600 and provides speed up to 3.6 Mbps. MTS Blaze Data Card: MTS Blaze provides their data card services which are from MTS. The MBlaze modem is priced at Rs 1599. Download speed upto 3.1 Mbps. BSNL 3G Modem: The BSNL 3G modem uses Teracom Ltd USB stick. It provides speed up to 7.2 Mbps and comes at a reasonable price of Rs 2000. MTNL 3G Modem: MTNL 3G data card modem is priced at Rs 1699. It provides speed up to 3.6 Mbps.